My fellow Americans, it wasn’t so long ago that the idea of a female president of the United States was a punch line for a TV sitcom. We’re not talking about the Dark Ages here! 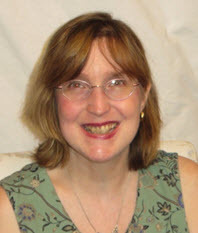 If a producer wanted to get a big belly laugh from his studio audience, he could have his show’s heroine (imagine Chrissy Snow in “Three’s Company” or Lucy in any of her outings) engage in a dream sequence where she’s making tough decisions, frantically vetoing bills, and henpecking a male staff at the White House. Of course, the said heroine would wake up, heave a sigh of relief, and then roll over on her pillow, knowing the world was back to normal again. Everybody was safe; there was a man in charge. If a woman resided at 1600 Pennsylvania Avenue, it would only be as first lady, first daughter, or first mother-in-law! How remarkable, then, that at Toy Fair two major doll manufacturers had tributes to this heavily chronicled election year. Both of these legendary American companies cast their most famous doll designs as presidential candidates. These weren’t dolls decked out in some skimpy, sultry outfit — picture a star-spangled swimsuit with a banner that declares “Miss President of America!” Nope, these are dolls that looked like they could be confidently taking questions at a voters’ town hall. Alexander had their beloved Wendy, a doll who has grown up in the public’s eye, in the guise of president. Available in two skin tones, Wendy is striving to shatter the political glass ceiling as the nation’s first female commander in chief. 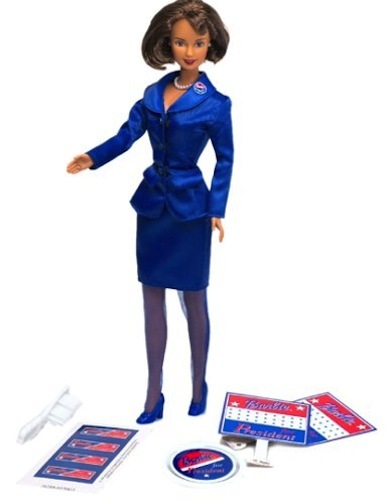 What’s striking about the “Wendy for President” model is how much the dolls look like real presidential contenders. Check out how the hairstyle is sensible; the business attire is patriotic; the jewelry is the classic pearl choker look. I thought that the blond version of Wendy as a candidate “out on the stump” looked startlingly like Amy Poehler as Hillary Clinton. 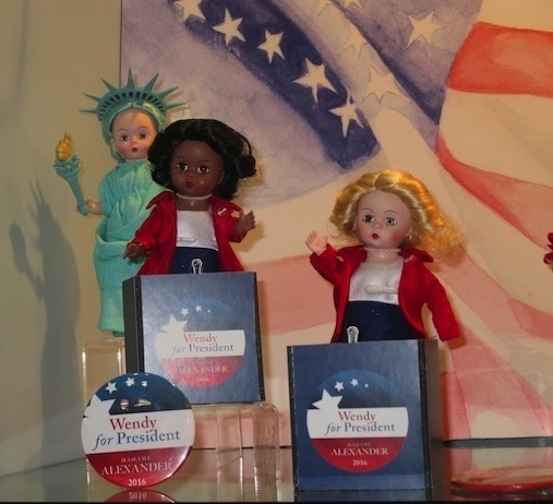 Alexander, however, is quick to declare that the Wendy dolls have no political preference. The dolls are simply celebrating the freedom that all American citizens — from all political bents — have to run for the position of highest office in the land. 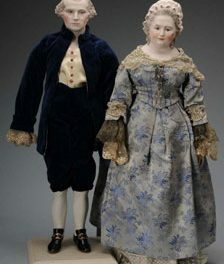 The Wendy dolls manage to capture the American can-do attitude, which defined their company’s founder, Madame Alexander. Bernice Alexander, who was born to Russian immigrant parents, personified the classic rags-to-riches American dream. Changing her name to Beatrice, because it sounded more sophisticated and classy, Beatrice Alexander dubbed herself a “Madame.” She instinctively realized that the simple adoption of an aristocratic title would make her creativity and her products seem so much more desirable and luxurious. You know that in today’s more woman-receptive world, this pioneering doll feminist could have risen to actually become Madam President, in addition to the legacy of Madame Alexander. 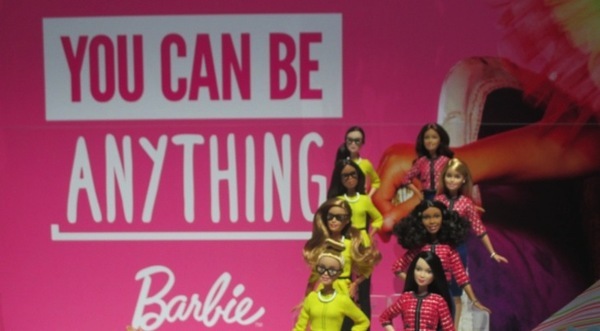 Living up to her mantra, Barbie proved once again at Toy Fair that she really can be anything. She’s paid tribute to past presidents before. 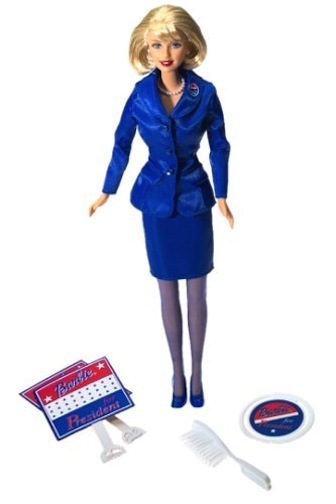 Now — ever mind the constitutional provisions — Barbie herself is running for both president and vice president for 2016. You have to admire her gumption and get-up-and-go attitude. 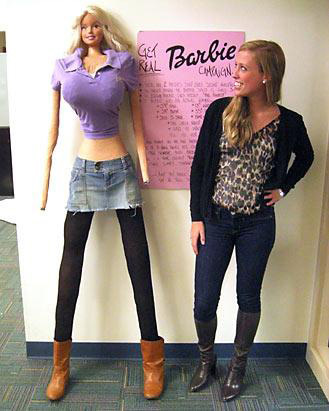 Barbie is unstoppable. Somehow the teenage fashion model has managed to get around the age restriction (her press people still claim she’s under 21 years old), the birthplace (she’s manufactured overseas), and the fact that she is looking to hold the country’s two highest offices simultaneously! I’m not a constitutional scholar, but that’s got to be illegal! Still, Barbie — in all of her different incarnations, hairstyles, skin tones, and eye colors — is aiming to rule the nation and the world in 2016! I like how the veep version wears glasses, which shows she’s brainy and beautiful. The president is garbed in an understated red-white-and-blue skirt set. She’s got taste, but she’s not overdressed. This isn’t Barbie’s first time at the electoral rodeo. Back in 2012, she went the pink power-suit route, and seemed more akin to Reese Witherspoon in “Legally Blonde” than a really serious politician. Available as a Caucasian, African American, Latina, and Asian would-be president, the 2012 dolls had the “Pageant Queen” wave down pat. Her jacket had a subtle American flag ruffle to it, but her hot-pink shoes sank her campaign dreams. That girly footwear labeled her as more of a fashion diva than a policy wonk. I think Barbie’s current mode as a veep or prez is rather believable. I can see an actual candidate dressed that way. However, I think her most realistic run for office happened back in 2000. When I look at her styling in that year’s journey to D.C., I see a doll that is every inch a contender. The blue tailored jacket is absolutely perfect. The Mattel designers always have a challenge when they dream up what the candidate Barbie will be campaigning in. I think the 2000 ensemble was spot-on. It shouts, “Take charge!” I also like the 2004 offering, with the confident bright red color choice and the patriotic scarf tied around the neck. She’s sophisticated and determined. All of these versions of doll presidents and vice presidents are a matter of female empowerment. Who knows when the real deal will happen? The fact that it is being reflected in pop culture, with a sincere nod and no snarky wink, means a heck of a lot. 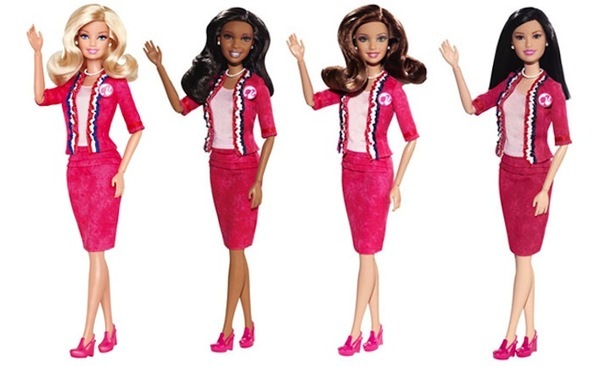 Barbie can be anything; Wendy can be anything; and so can female candidates waiting in the wings! 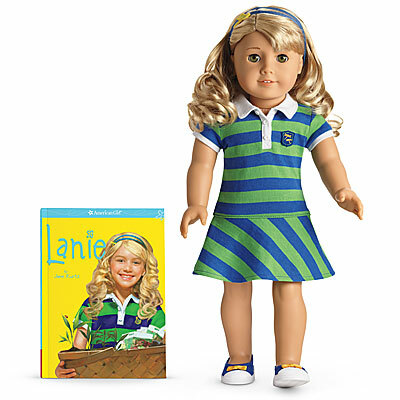 Nature or Nurture: Why in the World Do I Buy Dolls? 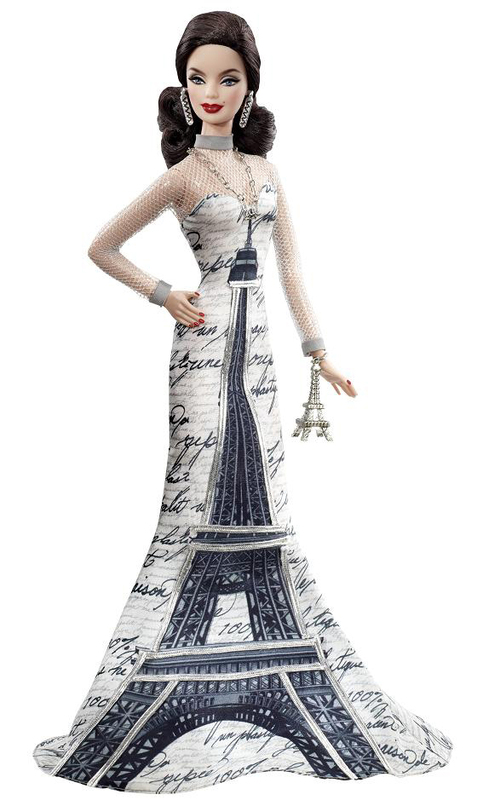 Electoral Collage: Dolls & figures pay tribute to the first president and his colonial peers.